Argyle Coin, a blockchain based platform to buy and sell fancy colored diamonds, will protect its investors by two measures viz. a performance bond and $25,000,000 worth of fancy colored diamonds. 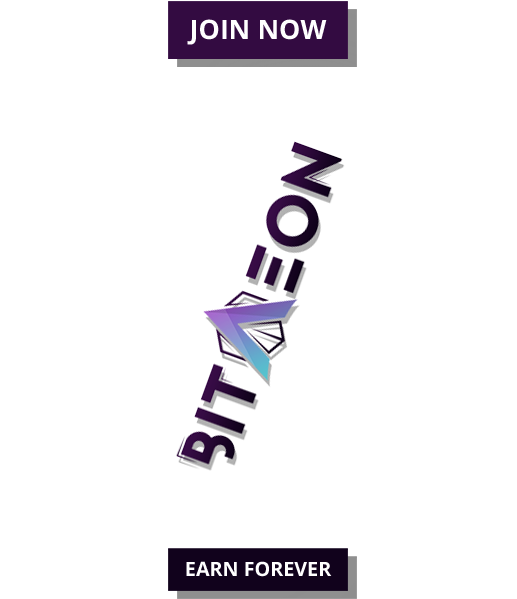 It will also be the world’s first ever cryptocurrency designed specifically to execute smart contracts for efficient online trading of fancy colored diamonds. August 25, 2018 – Following the recent announcement of its blockchain and token (RGL), Argyle Coin has now emerged as the world’s first ever cryptocurrency that backs the investors fully with a bond as well as fancy colored diamonds worth a whopping$25,000,000. 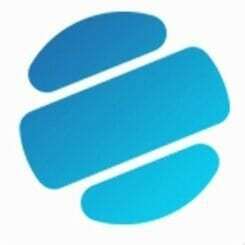 The objective of this platform is to create an efficient online marketplace for financing, trading, and paying for valuable diamonds, leveraging the power of blockchain technology. Diamonds have always been extremely popular amongst the wealthiest of investors across the globe. However, the industry has suffered due to the lack of a global currency capable of facilitating these multi-million-dollar international transactions at the desired speed. Argyle Coin is all set to overcome this limitation of the industry with their blockchain powered online marketplace complemented with a proprietary wallet, coin exchange, and multilateral financing facility. Argyle Coin also has the distinction of being the first ever cryptocurrency to be designed specifically for the purpose of facilitating smart contracts for superfast online trading of colored diamonds. In addition to normal sales and purchases, these smart contracts will also pave the way for fractional ownership of the most expensive fancy colored diamonds. This will undoubtedly broaden the global diamond market with the inclusion of interested retail investors and collectors that are not able to afford an entire multi-million-dollar diamond. Argyle Coin’s RGL token stands out from its competitors by backing the value of its tokens by something tangible, fancy colored diamonds worth millions of dollars. To be specific, $25 M purchased by the principals and 60% out ICO Funds in fancy colored diamonds will be held by Malca-Amit’s, a leader in vault administration. Storage and access to these diamonds will be audited by an independent auditor that will publish a biannual access report and a yearly insurance statement. In the near future, Argyle Coin plans to create the company’s own Coin Exchange to ensure convenient and secure online access to RGL tokens for the clients. The users will also have their digital wallets to interface with other cryptocurrencies such as Bitcoin, Ethereum, and Litecoin. By building a comprehensive trading infrastructure, Argyle Coin is looking to deliver a robust, always-available, global trading market for fancy colored diamonds. Based on the Ethereum network, Argyle Coin token (RGL) is ERC-20 certified and utilizes a new blockchain based on Ethereum Code to develop smart contracts. In order to provide the initial inventory for smart contracts, Argyle Coin has recently joined hands with renowned fancy colored diamond dealers such as H. Siegel Fine Auctions, Rare Colored Diamonds, and several others. Argyle Coin Corp is the brainchild of Jose Aman, an international financier with over twenty-five years of experience in the diamond industry. He was introduced to the cryptocurrency in 2013 by his now Chief Information Officer Anthony Eusebio. Argyle Coin was born out of Jose’s need to increase the e-commerce footprint of the diamond industry and vision to offer a stable cryptocurrency based on fancy colored diamonds. 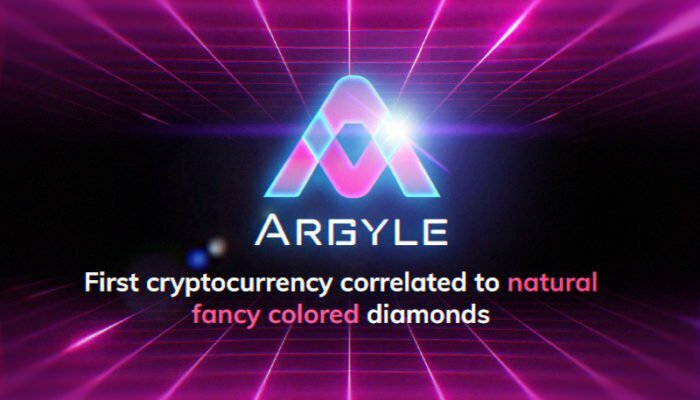 Argyle Coin is the first cryptocurrency to offer the public an opportunity to be directly buying and investing in the growing fancy colored diamond market. The company is in the process of creating a new platform to buy and sell fancy colored diamonds through a secure, effective and fast system. 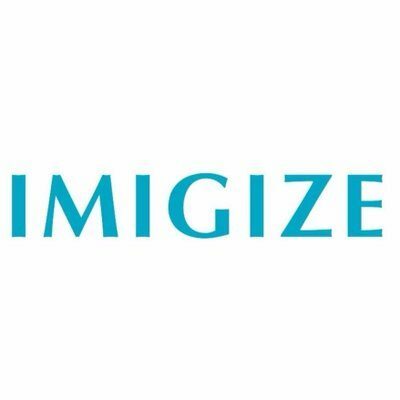 It is an end-to-end solution with its own token and systems of verification, trading and tracking of diamonds.